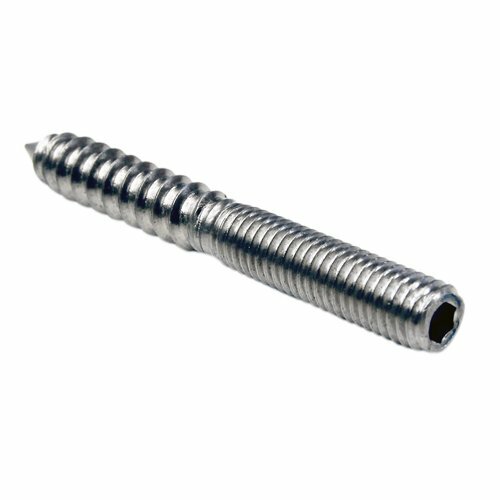 Miami Stainless high quality stainless steel Dual Threaded Coach Screws come in both AISI 316 and AISI 304 stainless steel. Miami Stainless Dual Threaded Coach Screws are specifically designed to attach wall to handrail Handrail Brackets. The S3183H comes with an internal hex for easy installation.